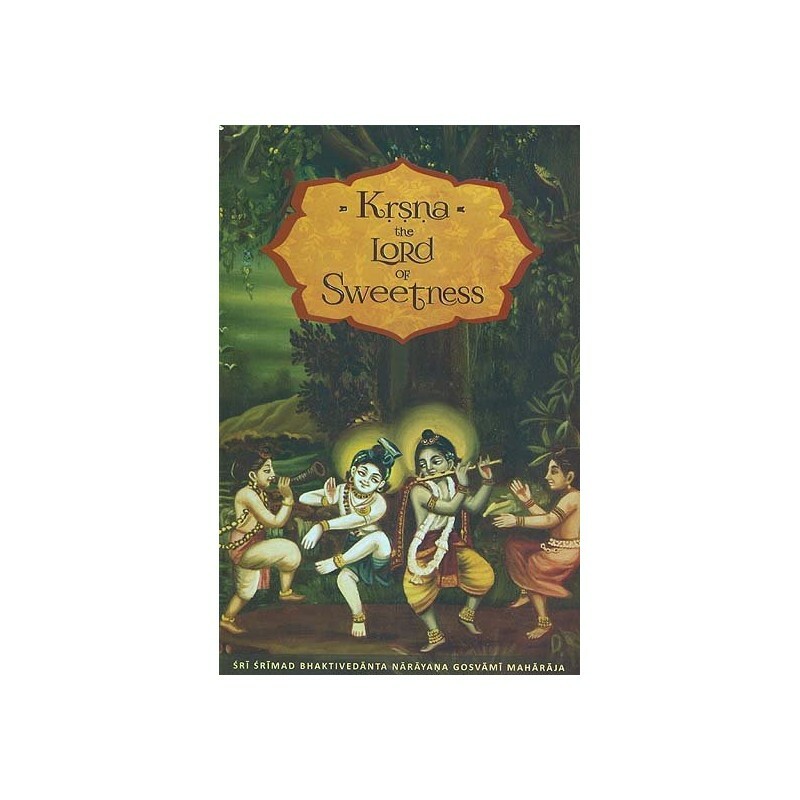 This book presents a number of the childhood pastimes of God, Kṛṣṇa, who, by the act of His own spiritual potency, forgets that He is God and plays like an ordinary child. The very concept that the all-powerful Supreme Person is unaware of His Godhood, fears His mother, and plays mischievously with His friends is universally delightful. 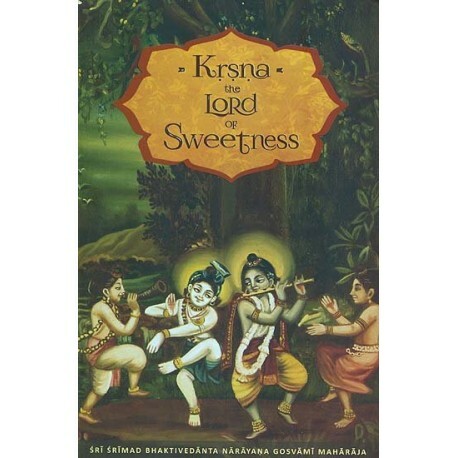 This book presents a number of the childhood pastimes of God, Kṛṣṇa, who, by the act of His own spiritual potency, forgets that He is God and plays like an ordinary child. These pastimes are described in India’s ancient scriptures, which state that although God is infinite, unlimited, and inconceivable, He is ultimately a person. He manifests in many forms and is mostly worshiped with great reverence. In His original and topmost feature, however, He inspires such intimate, sweet affection in the heart of his dear devotees that, although He enacts astonishing pastimes, both He and they remain unaware of His Godhood. Pages and Size : 202, 8.5" X 5.5", Illustrated.